“When I want to Keith Haring’s studio, I saw genius. 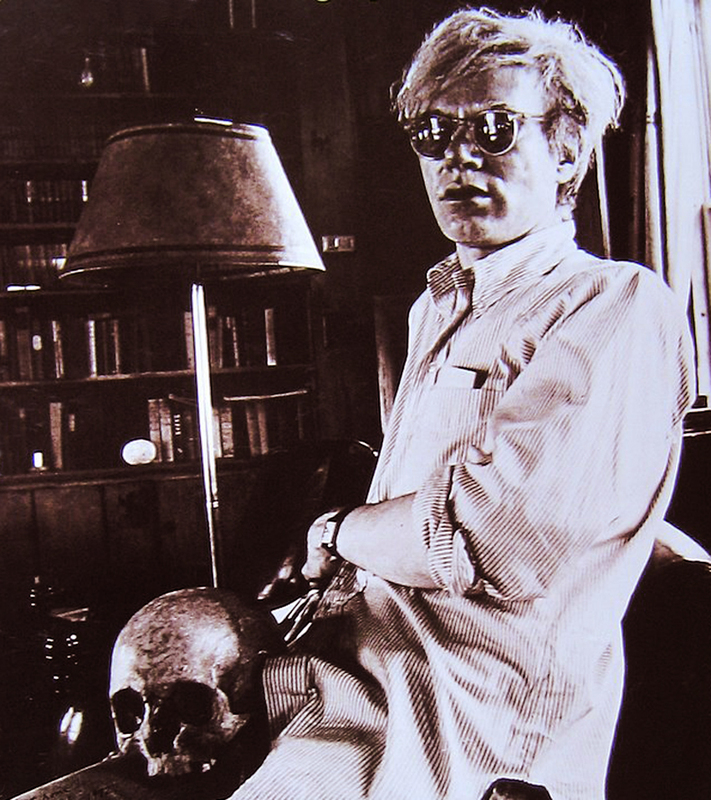 I saw someone with a signature style – a style he seemed to be born with. Haring seemed to me to be like Andy Warhol, someone who knew that what he was doing was important, and he didn’t care if he worked fourteen or sixteen hours a day. His work was his entire world”. (Henry Geldzahler about Keith Haring; “Keith Haring – The Authorized Biography” by John Gruen, A Fireside Book, 1991). Pop artist and icon Keith Haring, much like his artistic idol Andy Warhol, used bright colors, bold lines and simple subject matters. He developed a unique visual lexicon. Essential concepts (birth, death, love, and war) were conveyed by the simplest of symbols: energy, waves, hearts, glowing babies (his most famous life giving symbol), barking dogs, and antic “everyman” figures. Urban street culture became a defining influence on art, fashion, and music of the 1980’s, in particular in New York. Keith Haring was preeminent among the young artists, filmmakers, performers, and musicians whose work responded to these impulses and helped shape the culture of that decade. (Daniel Drenger, “Art and Life: An Interview with Keith Haring,” Columbia Art Review, Spring 1988). 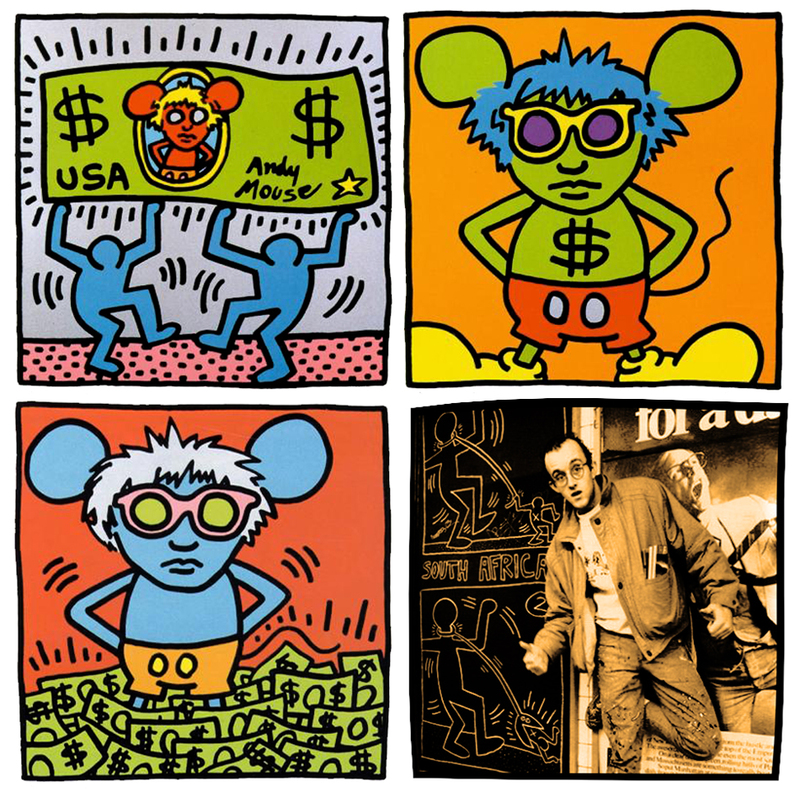 Executed in 1985, and painted during an extremely fertile time for Keith Haring, Andy Mouse pays tribute to his close friend, hero and mentor, Andy Warhol, to whom Haring was introduced following his second exhibition in New York at the Tony Shafrazi Gallery in 1984. This historic encounter between Warhol and Haring brought together their mutual fascination with an “Art for Everybody,” and an admiration for Walt Disney, a man who inspired both artists. A friendship that developed almost immediately, Haring often visited Andy at the Factory and would trade works with him. 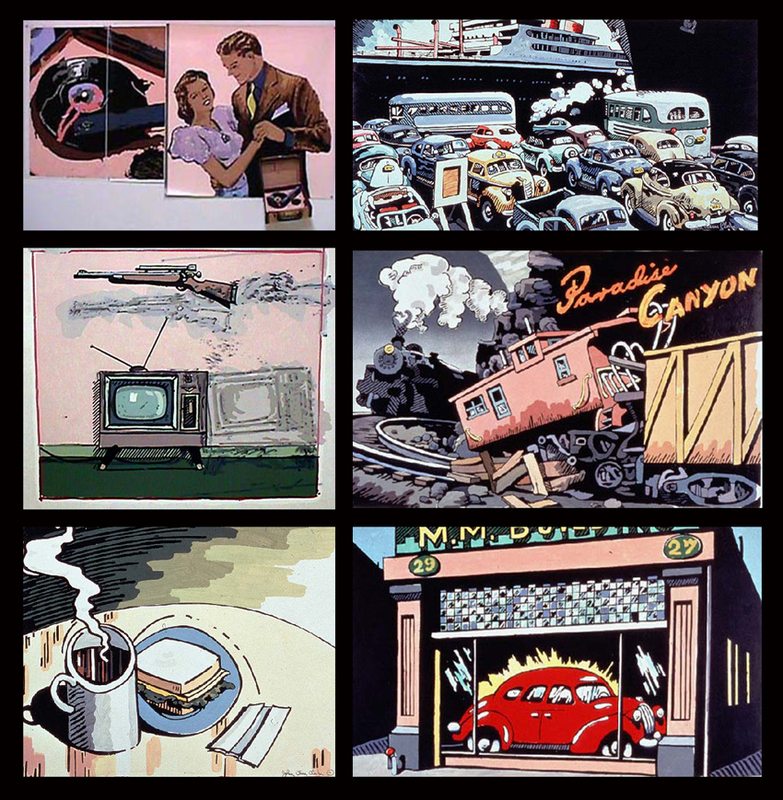 Drawing on Warhol’s legacy, and similar to Disney, Haring created a world for both adults and children, in which art became a visual vocabulary and one that could be shared with everyone, as seen here on the animated canvas of Andy Mouse. Believing that cartoon figures could be an component of fine art, and regarding Andy Warhol and Walt Disney as heroes, Haring’s exuberant and enchanting Andy Mouse bonded together the work of these three significant artists. 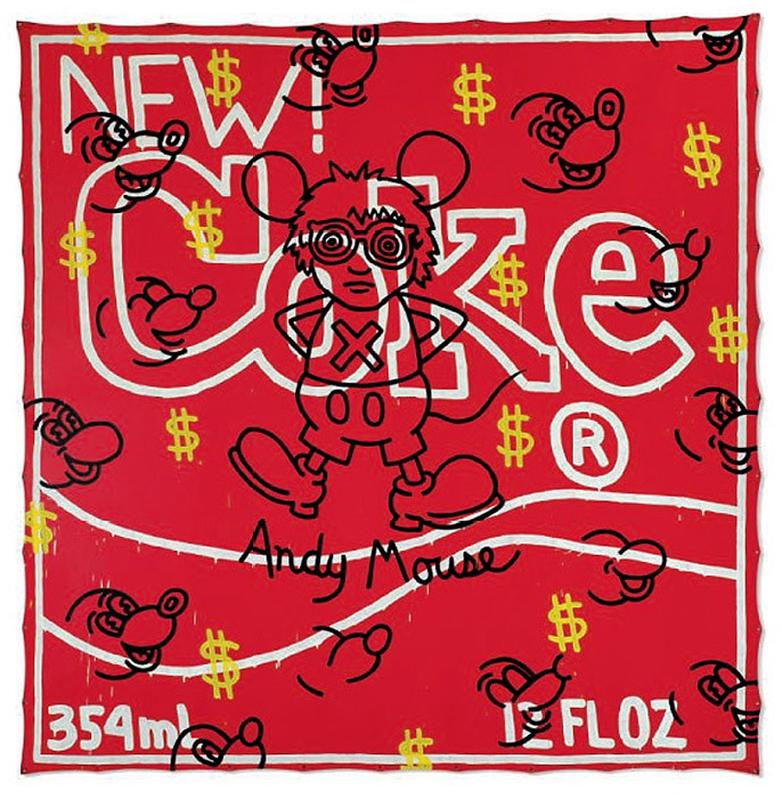 Adaptating of one the most internationally recognized and celebrated cartoon characters, Haring presents the viewer with his hybrid Andy Mouse cartoon against the backdrop of a New Coke label; the product introduced the same year Andy Mouse was executed. This large-scale piece, evoking his wall drawings and subway posters, skillfully combines three different symbols of commerce: Coca-Cola, Mickey Mouse and Andy Warhol – with a deceptively simple palette of red, yellow, white and black, reintroducing the commercial colors of 1960s Pop Art. Monumental in scale, Andy Mouse originated from a new body of work in which Haring focused on his passion for both drawing and mass production. 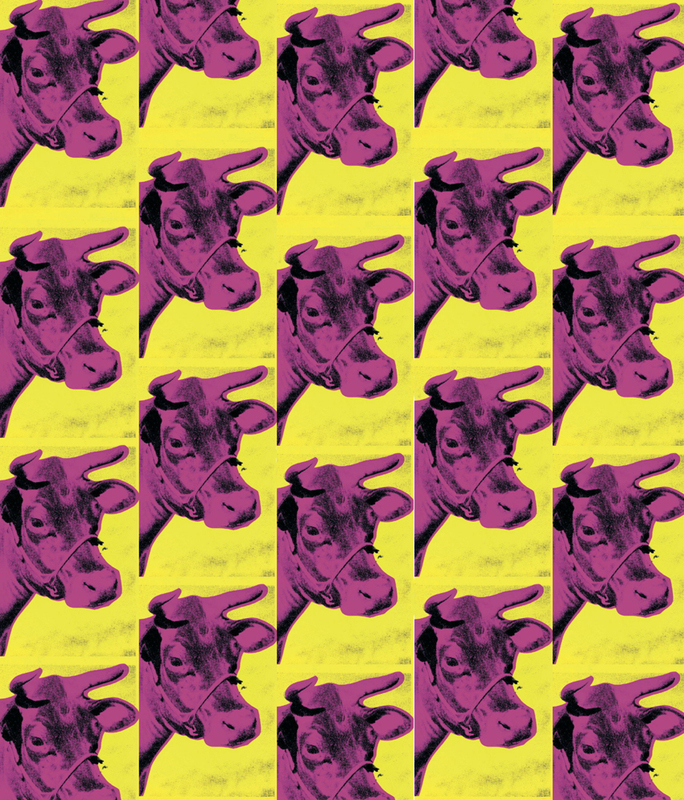 Sharing with Warhol an understanding of the effect of mass media’s visual dynamics, Haring intuitively understood that good mass media imagery could be seen at any size and still make a strong visual impact. The use of scale that typifies mass media imagery is atypical of fine art, yet it runs through most of Haring’s art and appears as a common thread amongst his works. Unlike the black line Haring frequently drew to define space in his work, the caricature of Andy Mouse is framed by the hard-edged white line of the New Coke label. By appropriating this brand logo and combining it with the repetitive use of the dollar sign, Haring brilliantly manipulates the concept of Pop into his own unique hand- drawn style. 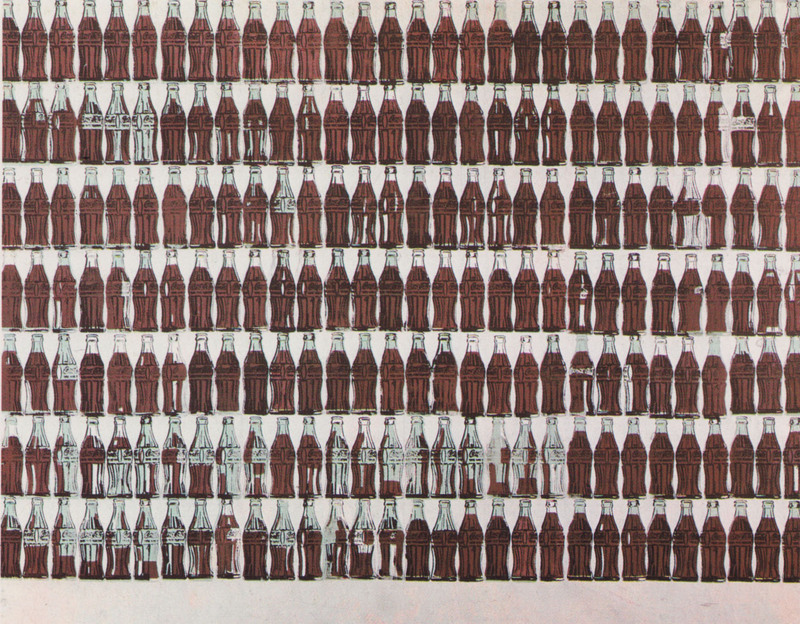 Both Haring and Warhol liked Coca-Cola a lot. 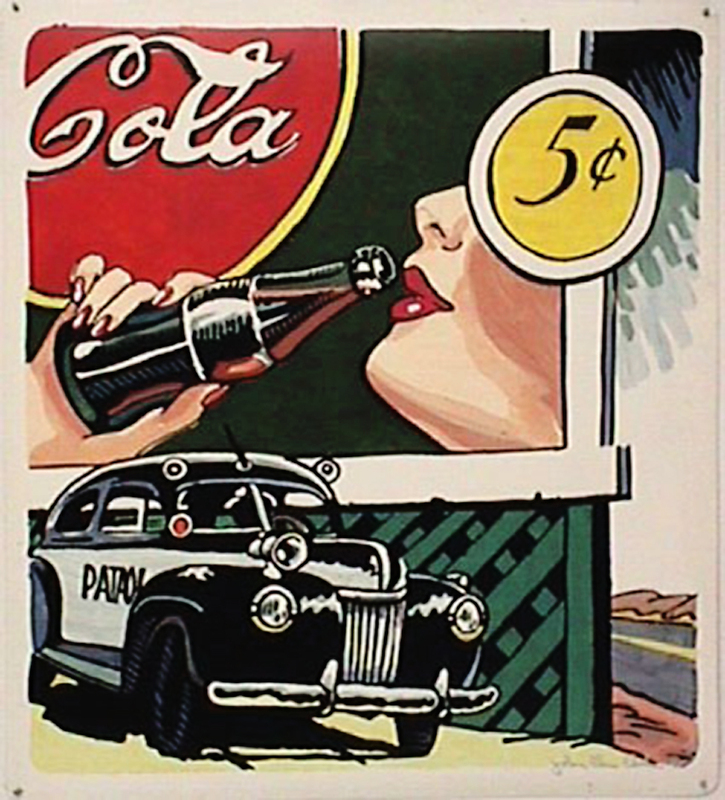 Warhol once described Coca-Cola, often served at Haring’s openings, as a highlight of democratic equality. Swept up into the Pop Art scene himself and endeavoring to present iconic images in a hand-crafted way, Haring blends this classic symbol of American mass culture into his own hand- painted canvas in a playful and energetic way. 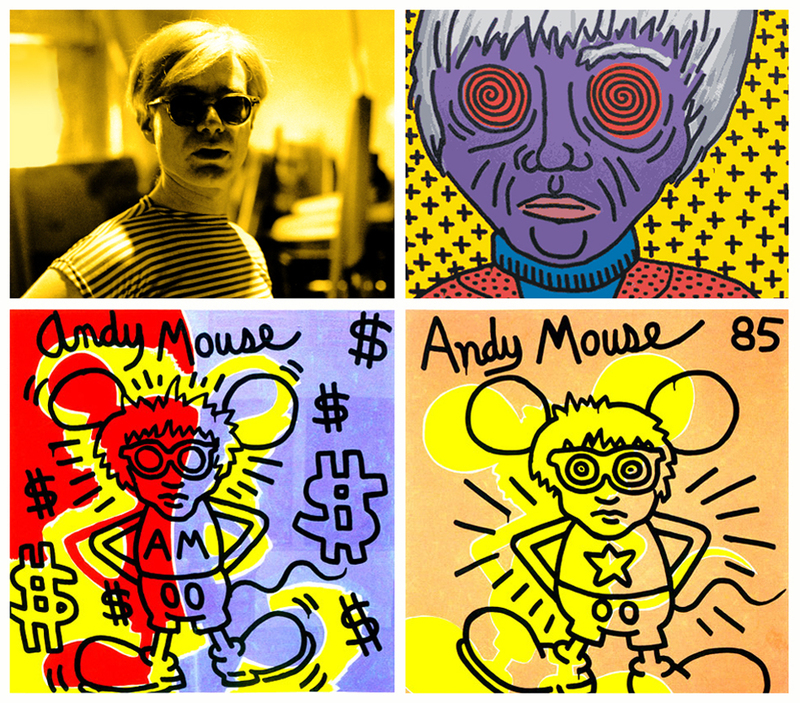 Andy Mouse is a brilliant culmination of Haring’s entire oeuvre. 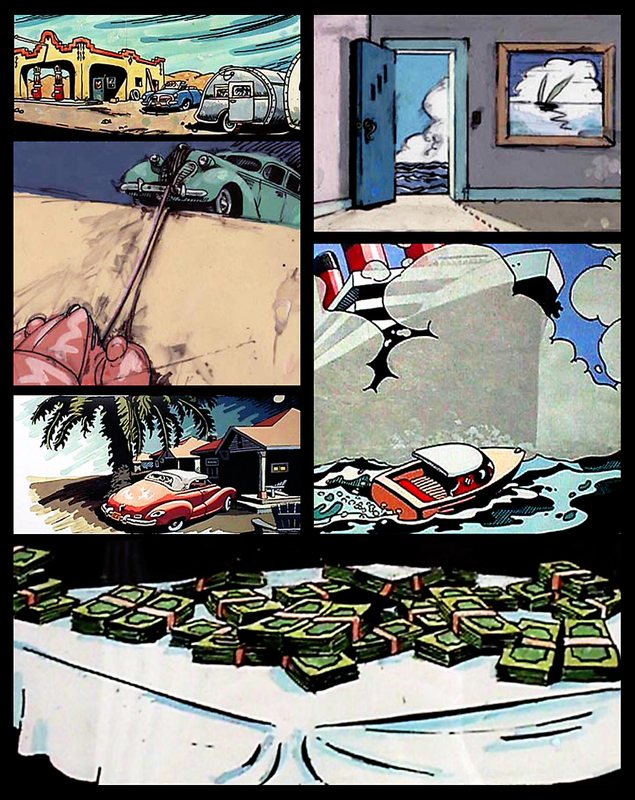 Its bold graphic quality, complex composition and glorious color are high water marks for the artist. Andy Mouse’s large scale and brilliant postmodern referencing of Pop icons such as Coke and Mickey Mouse – by way of Andy Warhol – mark this as a seminal Haring work which remains relevant to contemporary art today. By the time that Haring (1958-1990), a major supporter of good causes and Aids research and awareness, died at age 31, his work had moved from underground New York to the most prestigious galleries and museums around the world. 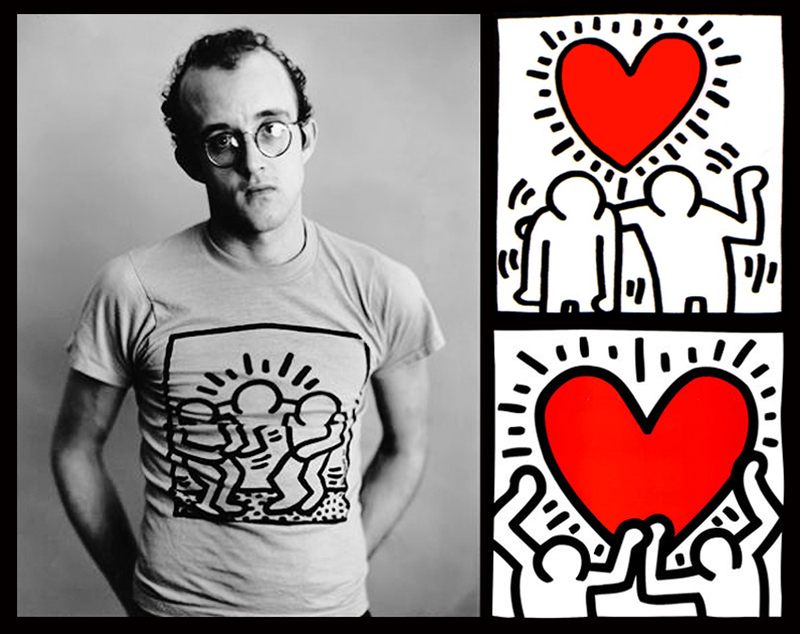 Just like his hero Andy Warhol, Keith Haring has left a huge impact on the Pop Art culture world. Even though the master behind the creations has gone nearly two decades ago, Keith Haring’s art and messages are still alive. Sources: Keith Haring, exhibition catalogue, Dexia Banque Int. à Luxembourg, 2007; Keith Haring, exhibition catalogue, Musée Art Contemporain Lyon, 2008; Christies auction catalogue, 2008; The Authorized Biography” by John Gruen, A Fireside Book, 1991. 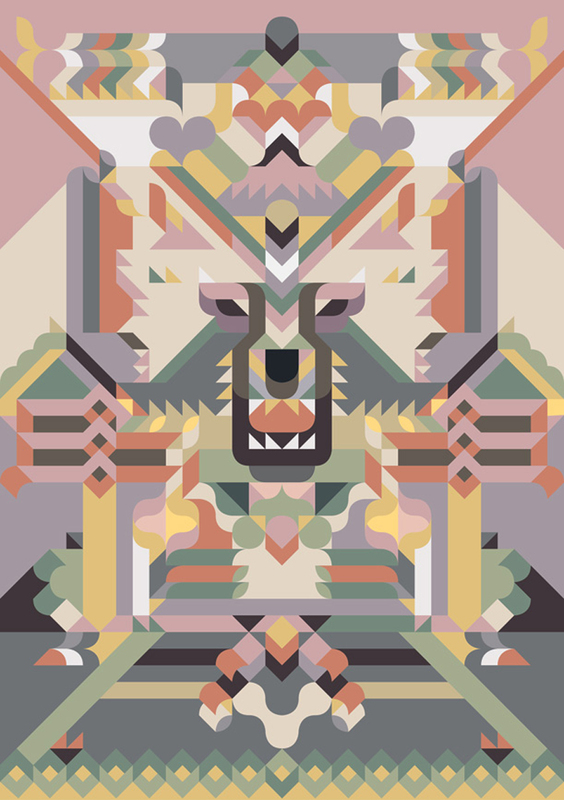 Siggi Eggertsson is a young graphic designer/illustrator, with already a huge amount of work under his belt. Born in Akureyri, a small town on the north coast of Iceland in 1984, Eggertsson was raised by his mother, who is also an artist. When Siggi was 15 years old, he started to “fool around” with design programs, making posters for music concerts and art exhibitions. 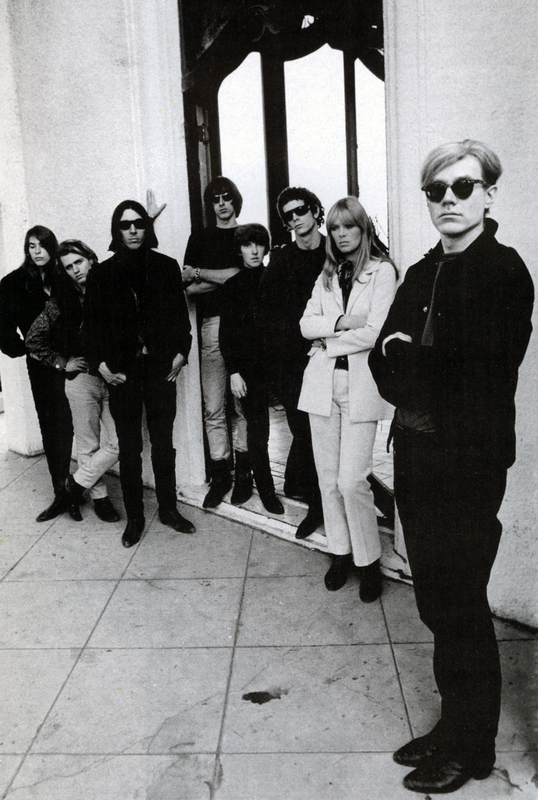 To quote Lou Reed & John Cale (from their Andy Warhol tribute “Songs for Drella”): “When you’re growing up in a small town/You know that you want to get out”. There was indeed no Picasso or Michelangelo coming from Akureyri, so when Eggertsson was 18 he was getting a bit bored and applied for the Graphic Design Dept. of the Iceland Academy of the Arts. He got accepted, so he moved to Reykjavík. To broad his horizons, Siggi did an internship at the New York design studio Karlssonwilker, lived and worked in Berlin before ending up in London. 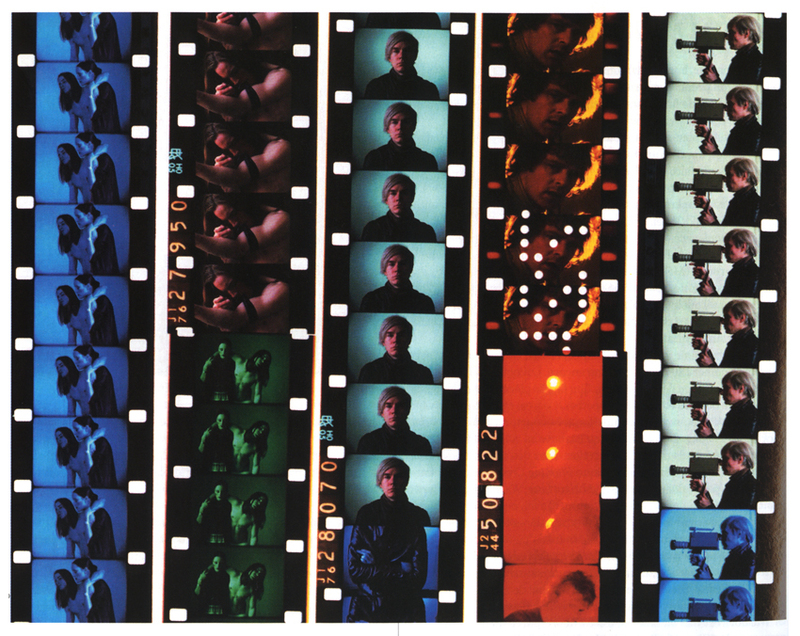 Eggertsson quickly started to make a name for himself in international design, art and media circles. In 2006, Print magazine ranked him as one of the 20 most promising designers under 30 years old. His works have also been featured in many books and magazines as Computer Arts, Clark and Dazed & Confused. Eggertsson’s influences are varied and eclectic, from ancient Viking, Egyptian and Roman art, classical painters like Matisse, Legér and Picasso to the current music scene. 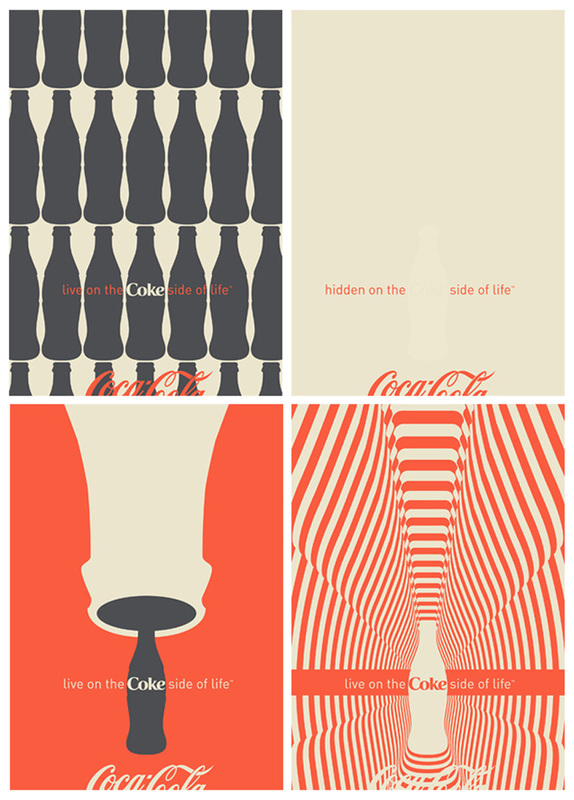 He also feels inspired by people as Stefan Sagmeister, Peter Saville, Robbie Williams and Vincent Gallo – the way they think, their lifestyles and their approaches to creativity. 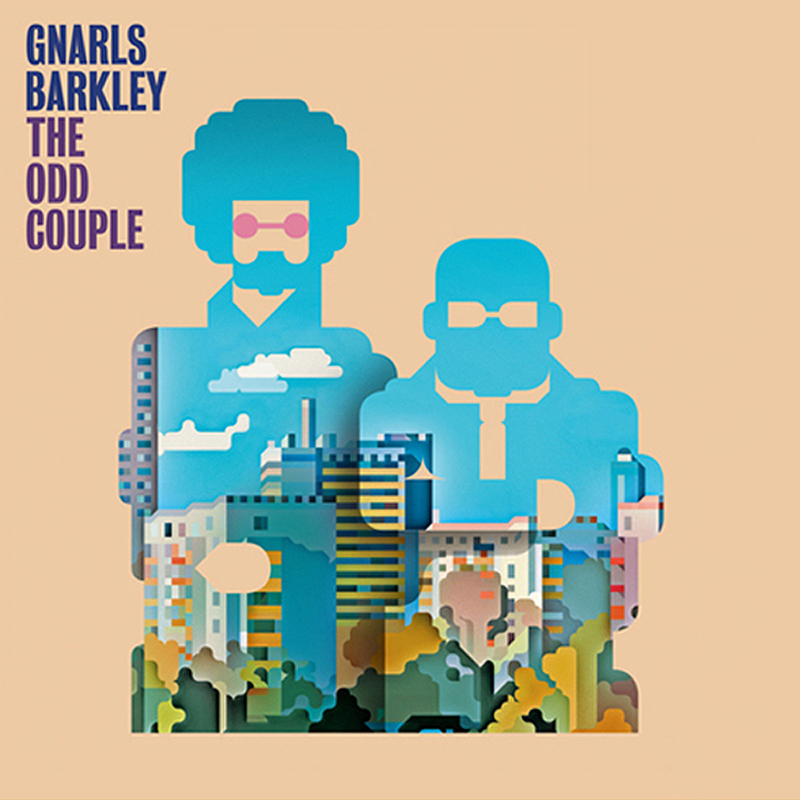 Siggi had the luck to do projects for bands as Zoot Woman, The Delays, Gnarls Barkley, … and open-minded brands as H&M, Nike and Stüssy. Still he feels that his self-initiated work is more important than anything else. It’s where he can experiment and push his style in new directions. 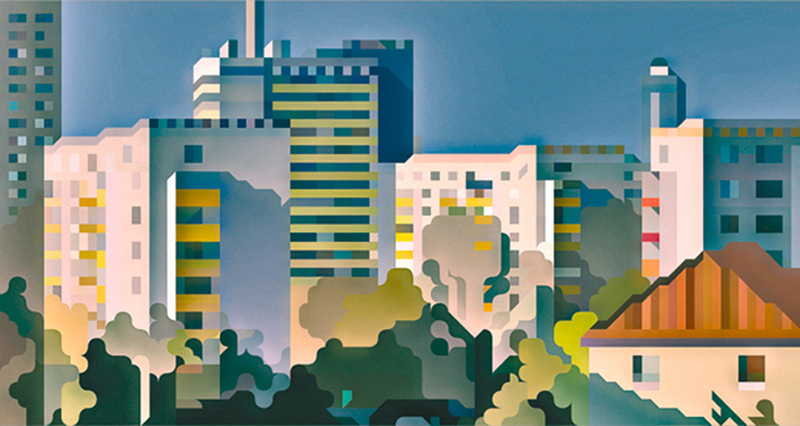 During his stay in Berlin, he created his own version of the cityscape in true Impressionist tradition but instead of taking a canvas outside, he created his artwork directly on his computer. 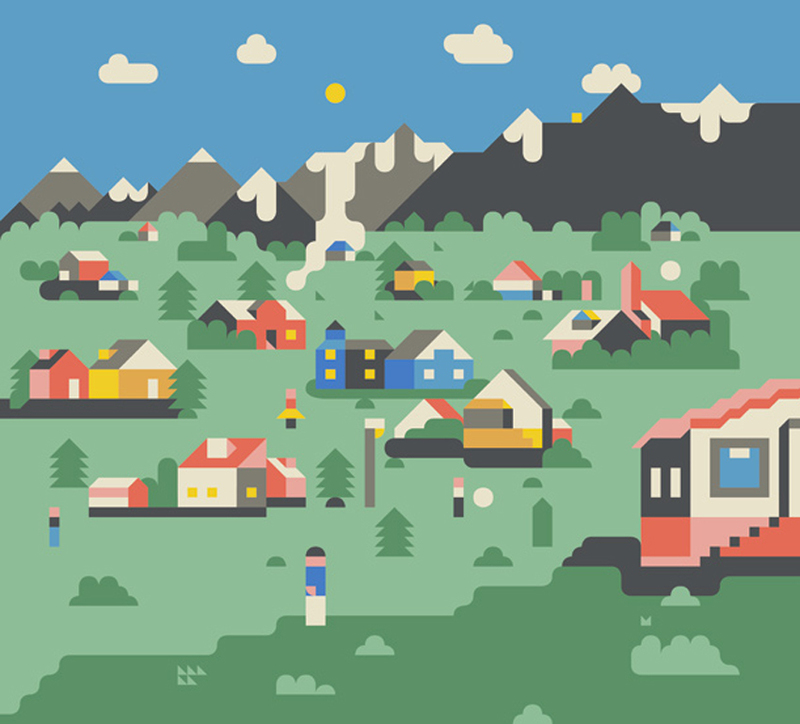 Eggertsson has a very simple yet very original and recognizable style. 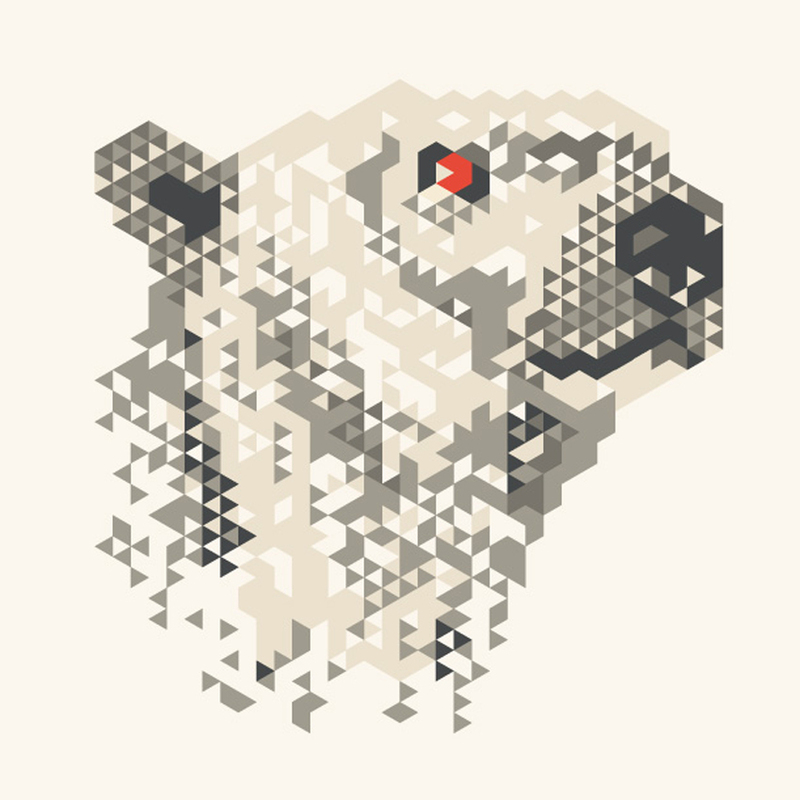 He begins an illustration with a sketch on grid paper, and adds abstraction and color later, fusing linear into pixilated shapes. 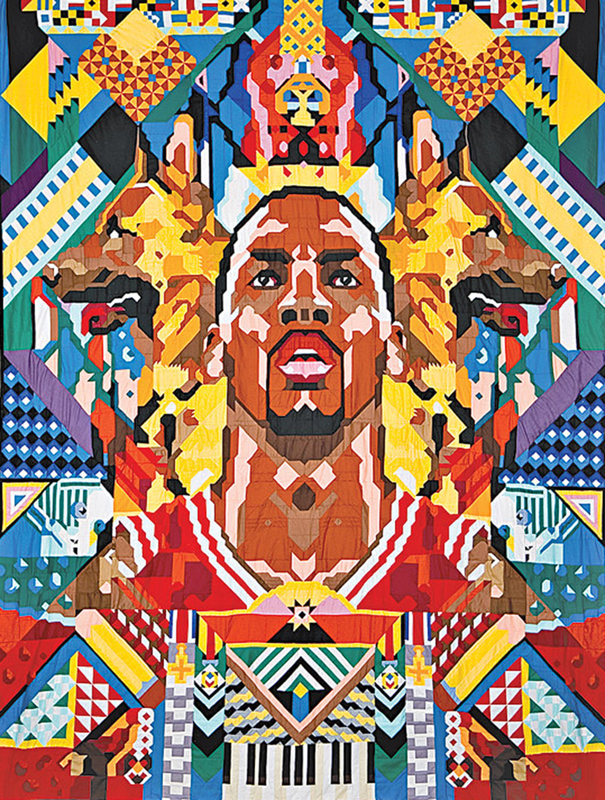 His muted take on geometric & symmetric shapes and curving lines results in impressionistic jigsaw puzzles. 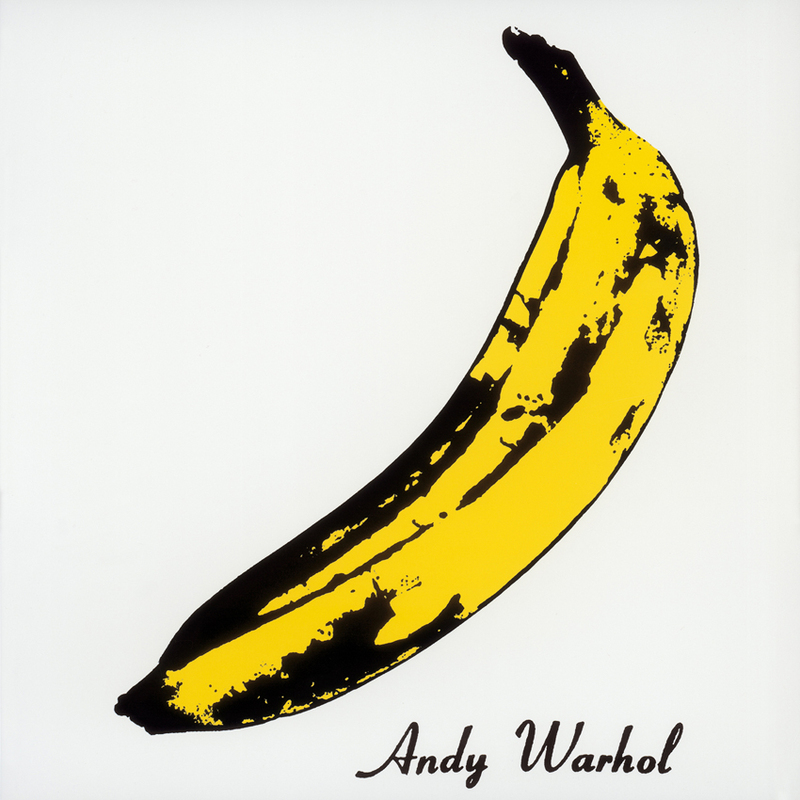 Very ‘fresh’ and ‘now’, glorious pop art for the years 2000. “It’s still developing and I’m really interested in how far I can take the style,” he tells. We’re curious & looking forward to see his new work and projects. “I’ve drawn this image on top of a 12 floor building in Friedrichshain. The battery in my computer does not last for ever, so I had to do it in several turns. 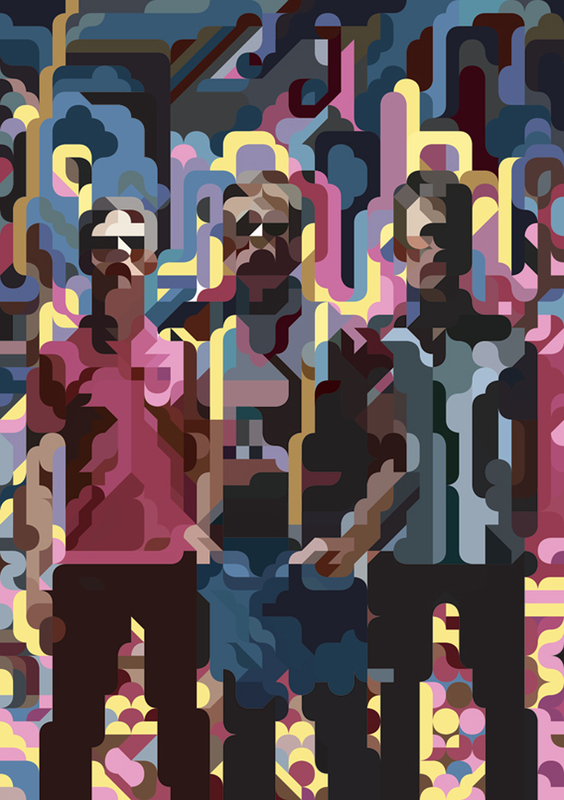 I used Illustrator while I was drawing the image, and the colouring was done afterwards in Photoshop. This is an ongoing project”. “This is a quilt I made for my graduation project in The Iceland Academy of the Arts. It’s based on my childhood memories and it’s made out of 10.000 pieces”. “An illustration for one of my favorite children stories”. 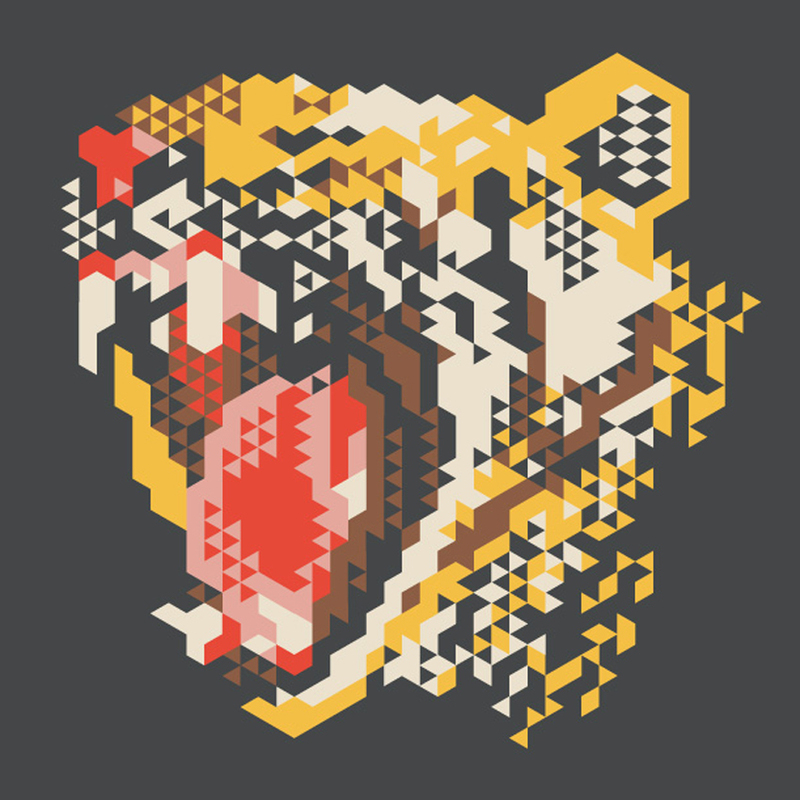 You can see more of Eggertson’s art on his Vanillusaft website.